Put on your slippers and jammies and join us for a family storytime! 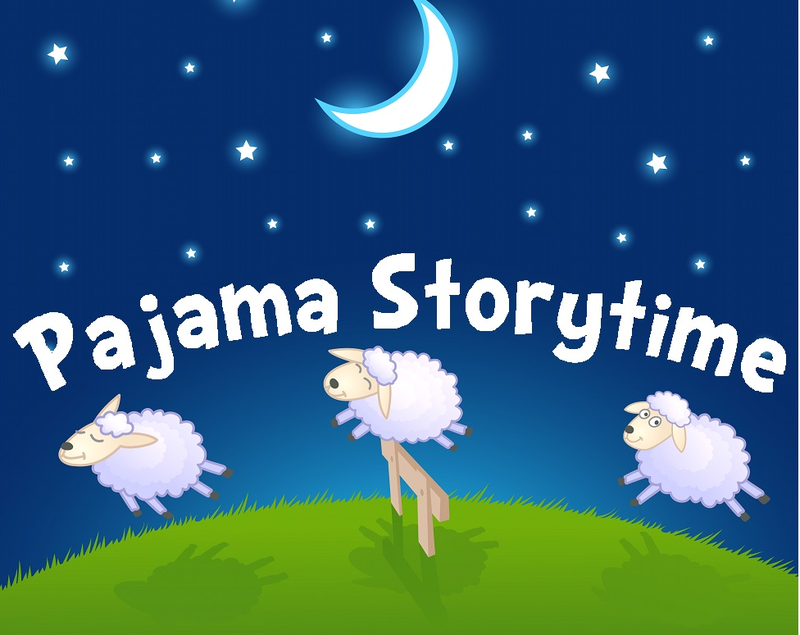 Let's read books, sing songs, and get our stuffed animal friends ready for bed at pajama storytime. This family event is suitable for all ages. No registration is required for this program. This event is first come, first serve. Children under the age of 8 must be accompanied by an adult.